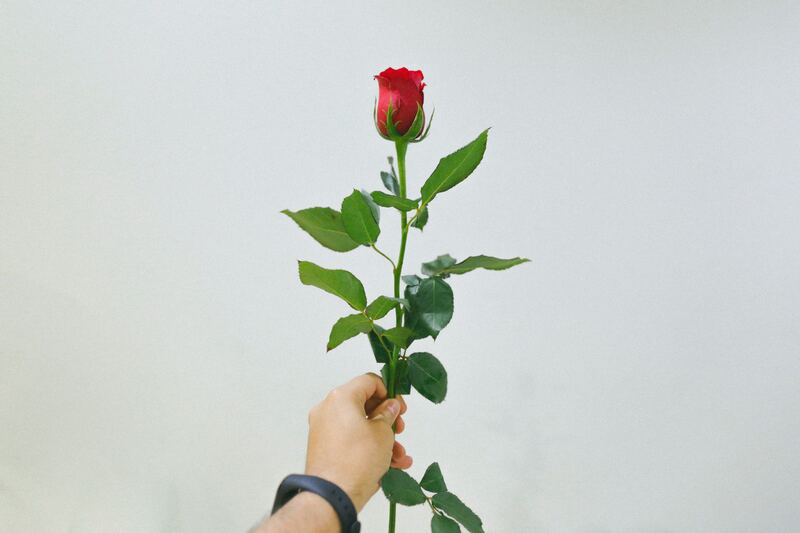 The popularity of The Bachelor (the TV dating game show) is difficult to comprehend, but it is even more difficult to understand why the participants choose to compete in the first place. With a track record of almost 100% failed relationships, The Bachelor creates a toxic environment for real relationships to flourish. The TV show is driven by drama, artifice, promiscuity, and competition while authentic, natural connection falls to the wayside. But The Bachelor already has plenty of critics, the point I’m really trying to make is that there are some striking similarities between The Bachelor and the agency RFP process. How is sending out an RFP like being on The Bachelor? Funny you should ask… The Bachelor is designed for one eligible bachelor to select a potential “life-long mate” from 25 single ladies. As the show goes on, he eliminates contestants. His selection process, aside from solicitous escapades, is strictly confined by a tight-timetable and elimination rules, so regardless of initial chemistry and compatibility, the unlucky guy must choose a “winner” at the end of the season. Likewise in the RFP process, a client sends a slew of talented agencies (contestants, really) a proposal for them to respond presenting their best selves via PDF or PPT. Then, the lucky few who made it through the initial round, are invited to peddle their wares in-person. But here’s the catch– it’s a group date. Agencies are set against each other, and winning becomes the most important thing. Building a healthy client relationship becomes secondary to just beating the other guys. From both The Bachelor and the RFP process, it’s obvious that winning is costly if you’re not well-matched. It’s true that The Bachelor has a poor track record for dating success, but the truth I’ve come to realize after spending years in the industry (Crawford speaking here) is that, pitching is not a great way to start an agency-client relationship either. Although personal relationships are definitely a different beast than business relationships (thankfully less intimate), the human instincts and behavior behind forming these bonds is actually quite similar. When you date someone, for instance, you ask questions, build trust, and assess whether you like spending time with them or not. You don’t immediately go “Facebook official” because defining relationships requires time not to mention vulnerability. The same should be true when choosing business partners. Instead of signing a new contract after several RFP rounds, go on a few “dates.” And ask yourself, “do they spend the entire time talking about themselves or are they genuinely interested in me?” Or, “do I want to continue talking with them after the meeting ends?” Chemistry and compatibility are hands-down the most important elements of fruitful partnership. While portfolios are a good reflection of technical ability, they do not necessarily reflect an agency’s strategic or creative chops. The key to discovering an agency’s true capability is posing direct questions about business challenges and letting them respond with solutions. Fit matters more than experience. At Cayenne, we believe that a good partnership is equal parts harmony and honesty. We must be in alignment with our clients and visa versa. We’re hiring each other. As a client, it’s important that you are transparent about hopes, dreams, and fears. If you hire Cayenne, you engage our people and our culture. Have a conversation with Dan Monroe, Dan Murch, or Sam Burn individually to find out what they believe in, why they are in the business, and what their passions are. For us, it’s all about fire in the belly (F.I.T.B), continuous learning, and collaboration. Our process learn-plan-execute-measure ensures that we consistently produce high-quality, targeted creative, but moreover, that we maintain transparent relationships with our clients. Some agencies conduct “post-mortem” reviews after a project is completed, and frankly, the term post-mortem is anything but friendly. At Cayenne, we give “wraps”– a time set-aside to discuss how we measured up against goals set in the learn phase of our process; we discuss areas of improvement and areas of excellence. Left to their own devices, many agencies would measure themselves according to their own metrics versus addressing head-on whether a client’s goals were met. The wrap holds both Cayenne and clients accountable. We stay true to our clients and our commitments. Cayenne isn’t a summer fling or a one night stand type of agency. We may not be the sexiest catch, but we’re honest, growing partners. OK…enough of the shameless plug. The old adage goes, “People do business with people, not with companies.” Too true indeed. Fact is marketing, advertising, and brand work are often the most exciting effort companies get to participate in. But they can be miserable experiences with poorly selected partners. So choose agencies as you would your mates: start slow, be honest, and seal the deal only when you’re ready. Thanks to my friend Crawford Miller (a long-time Bachelor wannabe) for collaborating on this blog and sharing industry insights.